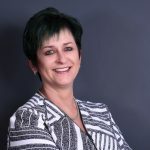 SPAR Eastern Cape advertising manager Roseann Shadrach believes that the Business Women’s Association achiever awards sent a message that females are more than capable of handling the corporate environment. 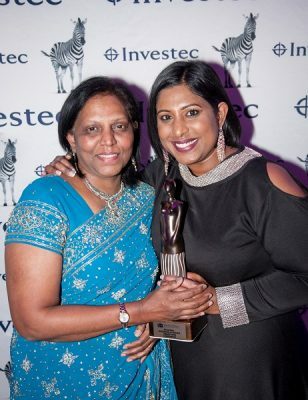 “These awards affirm that you can respect yourself as a female in business,” she said. “As women, we don’t have to compromise our morals and values to succeed in the business world. “My message is to remain classy and professional, work smart and appreciate your contribution to business. “The most challenging part of being a woman in business is that we are stereotyped as being over sensitive and highly emotional. That, however, is our secret power,” she added with a chuckle. “Women are no longer just wives, mothers and homemakers,” she said. These have created a tangible effect to SPAR’s philosophy of giving back to the community and to help the less fortunate. These projects provide food and products for hundreds of people in the city’s poverty-hit areas in the first week of December. “I am grateful, firstly, for having been nominated and even more so for having received the overall award,” she said.